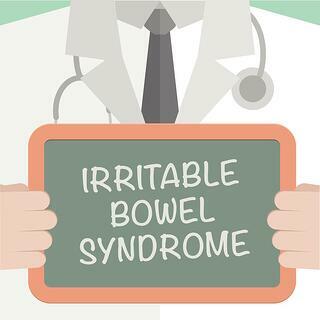 Irritable bowel syndrome is a prevalent disorder, affecting approximately 25 million – 45 million people in the United States alone. To begin treatment, a proper diagnosis of irritable bowel syndrome is important. Here, anorectal manometry as a diagnostic tool1 for irritable bowel syndrome will be discussed.